Location technology company Blis has announced the appointment of Joshua Rohrlach (pictured above) as technical sales manager for its Melbourne team. Rohrlach’s primary role will be to sell, promote and manage Blis’ newly-launched self-serve platform. He joins Blis from News Corp, where he worked as a trade desk manager on key programmatic demand partnerships at both Victorian and national level. Prior to News Corp, Rohrlach held positions at Adjug/IgnitionOne in the UK and Netmining in New York. 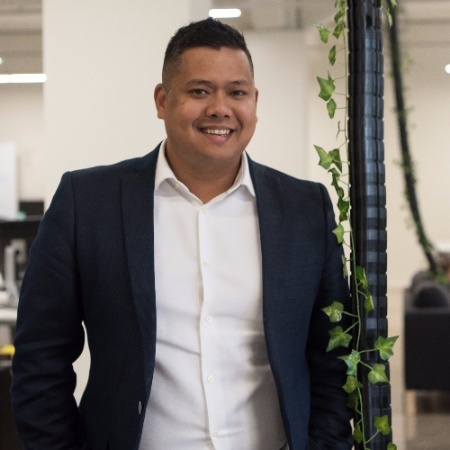 Blis has also hired a technical sales manager for its New Zealand operation, with Donald Saw joining the team from AOL/Microsoft, where he was responsible for providing a full media strategy across AOL’s programmatic outfit as well as its owned and operated properties. Nick Ballard, managing director for Blis in Australia and New Zealand, said the new hires are a reflection of the direction the company is taking to deliver a product set that caters to varying entry points in the location marketing space. “Self-Serve is a platform that allows clients to have full visibility across our award-winning location data technology, and we’re delighted to strengthen its offering and innovation in Australia and New Zealand with two dedicated technical sales managers,” he said. “We’re committed to making sure our team has a broad-based skill set to cater for the demand in the market, and both Joshua and Donald have a lot to offer. Rohrlach said he was delighted to be joining a company that has such a strong story to tell. “Location data plays a key role in how Blis builds its campaigns, and it’s exciting to be at the forefront of their newly-developed platform,” he said.